Copyright © 2001, CPRR.org. [Last updated 1/20/2001] Use of this Web site constitutes acceptance of the User Agreement; Click any image or link to accept. 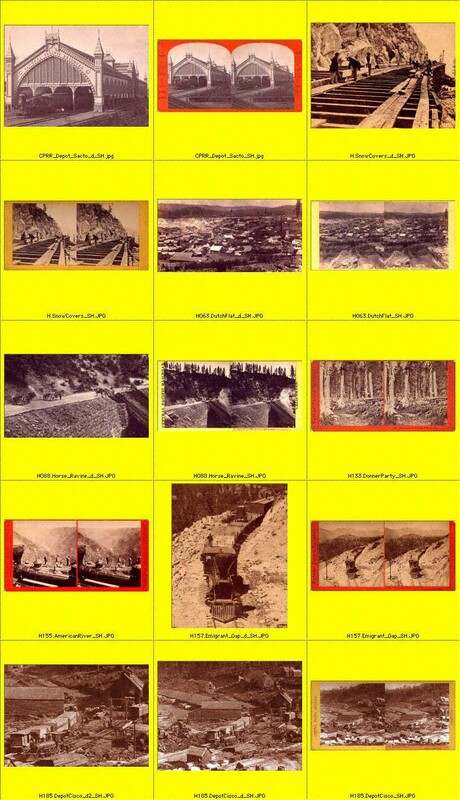 Also see Steve Heselton's website: The Stereoviews of Carleton Watkins.